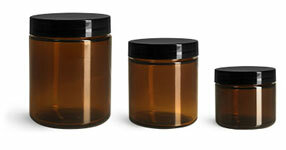 Match the cap code of the black unlined plastic caps with our selection of containers for proper compatibility. 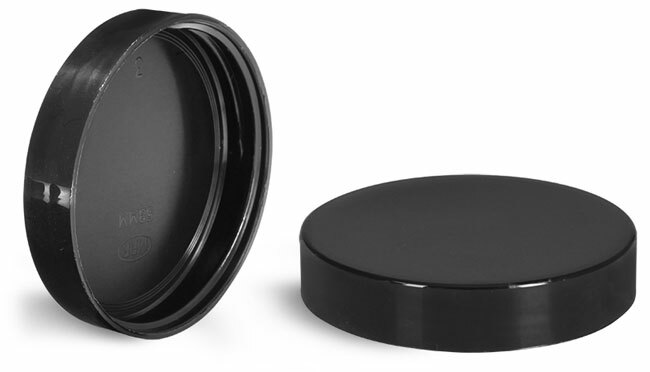 These black polypropylene smooth, unlined caps are available in various sizes. 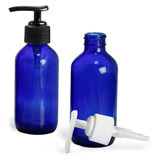 For a greater discount purchase these plastic caps by the case in bulk quantities. Click the Add-Ons buttons below to see the many container options offered to fit these plastic caps.